Dr. Richard Lee offers many options when paying for your surgery. We accept cash, Visa, MasterCard, Discover, American Express, and Cashier’s Checks. We can also assist you in arranging patient financing. “How does financing work?” It’s based on your credit score, debt to income ratio and credit history. If you have excellent credit you may prefer a loan with a 0% APR for 21 months? It takes 5 min with little information to see if you are approved for a line of credit. 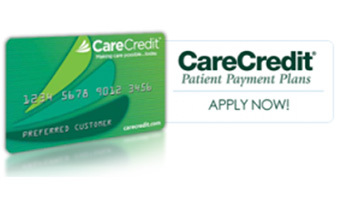 If you do qualify, we run the card at your pre-op appointment 2 weeks prior to surgery. If you have any questions or would like help to see if you are pre-approved over the phone please call our office at 949-548-9312! We would be more than happy to help you.